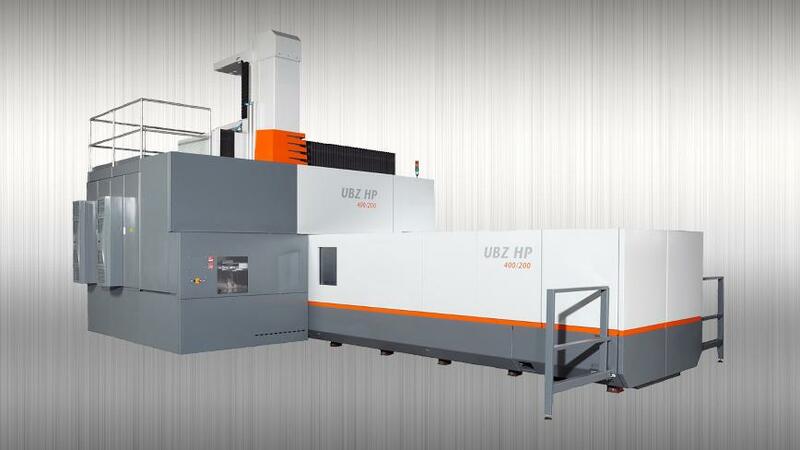 Heavy-duty cutting of steel and titanium with high torque and HPC machining of aluminum with high power and maximum speeds ensure benchmark performance for 5-axis simultaneous machining with the UBZ SD, depending on spindle configuration. The moving table and fixed portal in combination with generously dimensioned drives and guide rails supplement the overall rigid design of the universal machining center and permit powerful machining with high-torque and high-power spindles. The modular design with numerous options allows the machine configuration to be adapted to the specific material characteristics of your applications and individual production processes. Benefit from optimum results in steel and titanium as well as in HPC machining of aluminum and ensure the highest precision and surface quality.